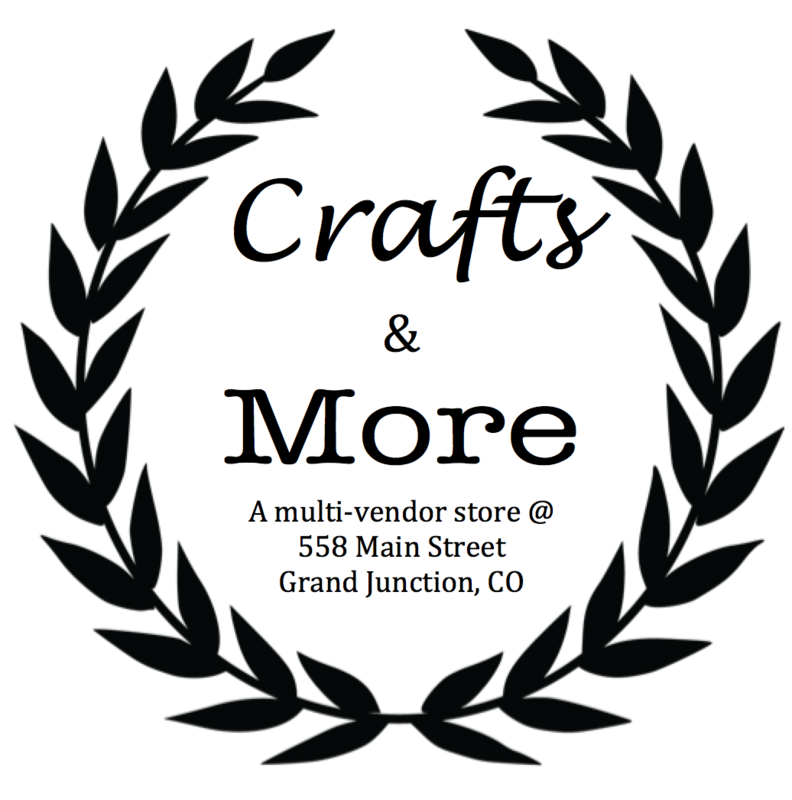 Crafts & More Vendors galore is a multi-vendor venue for artisans, hand crafters, direct sellers, antiques and more. We pride ourselves on supporting local small businesses and providing a one stop shop for locals and tourists alike! Like us on Facebook to receive vendor updates, sale information, and event invites. We also have a classroom in the back of the store where we will host parties and classes!